The key word in the second definition is ANY. I can't say that I would manage ANY enterprise or business. So, I don't know that I am a true entrepreneur. But I am an entrepreneur. I'm willing to manage (or start) a business and willing to risk the losses that may come with it. opportunities ... or businesses ... or ministries. From the time I was in my 20s, I was leading small groups, leading teams on mission trips, and teaching in a Bible school. In 2002, Steve became the director of the Campus Crusade ministry at the Air Force Academy. He directed that ministry for 2 1/2 years. I led small groups and planned campus wide events. In 2006, after having 2 kids, both born naturally, I became passionate about natural childbirth. So, I took the Bradley Method training and became a certified trainer. I taught classes for 2 years in 3 different states. 96% of my students had a natural birth! In 2008, while living in Montana, teaching Bradley classes, I had a vision to start a small business. I offered classes, workshops, and resources for families, both expecting and young families. I partnered with midwives, doulas, childbirth instructors and more. I loved it! I even thought about becoming a doula, and still consider it to this day. Prior to this, we had been a part of a church plant. After the leading pastor walked away, we tried to assume leadership and restart a church. 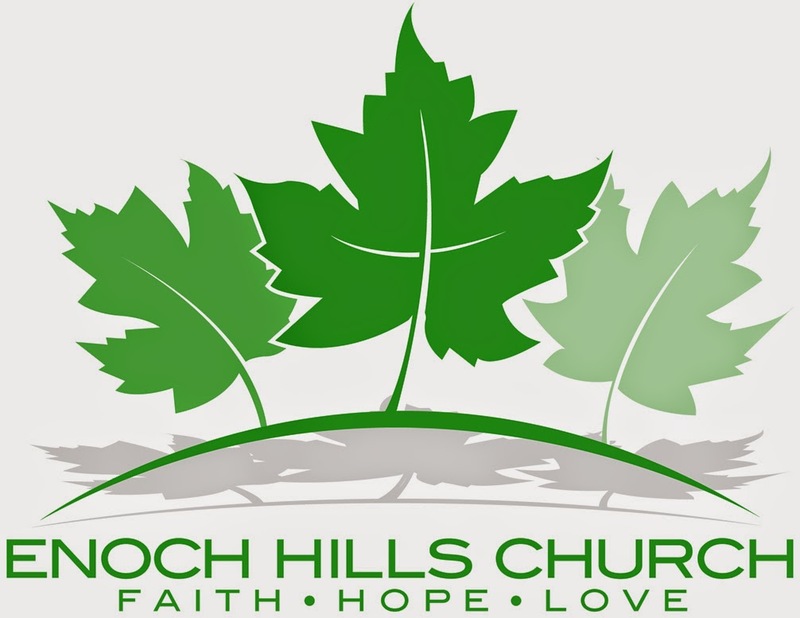 In early 2009, we launched Enoch Hills. it was only a short time before we realized that it wasn't going to happen. Circumstance moved us to Seattle, Washington. During our time there, God gave us the vision to start Mavuno Market. We were compelled by the vision of Mavuno Village in Tanzania and wanted to do everything we could to help further their vision. In 2011, we got our non-profit status and launched our organization. The idea of creating jobs for people in developing nations quickly became a passion. I love buying and selling products made by women all over the world. I love traveling to meet these ladies and learn about their life in their country. In 2013, we had the vision to start a local orphan care ministry, as a branch of Mavuno Market. As a result, we launched Passion for Orphans. We offer ladies retreats, family gatherings, ladies lunches and a network of support. Our 3rd retreat will be this fall. And still God continues to expand our vision. as I've traveled around the world, visiting artisans, our vision to start a school is growing. A school to offer education to orphans ... and a trade school to teach a sustainable trade. we are starting the process of looking for grants to build the school. The first phase is to raise $26,000 to construct the first building with 3 classrooms. For the full school, we will need 3 buildings, an administrative office, and a chapel/library/kitchen & dining building. Just the very thought breaths life to my soul! I am most certainly an entrepreneur. And extremely passionate about starting businesses, organizations, and ministries that impact the lives of people to the glory of and for the furtherance of the Kingdom of God!